Home Deals Krispy Kreme's Payday Deal: Buy a dozen, get the other one for just Php100! 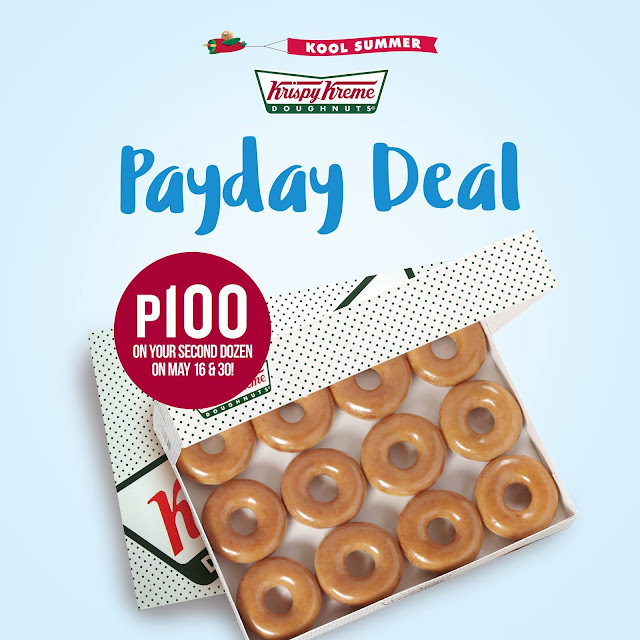 Krispy Kreme's Payday Deal: Buy a dozen, get the other one for just Php100! Buy a box of your favorite Original Glazed doughnuts, get your second dozen of Original Glazed doughnuts for only P100! * Offer valid on May 16 & May 30 only. 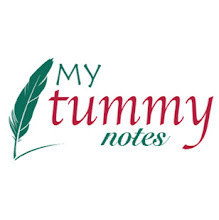 * Available in all Krispy Kreme stores nationwide except in NAIA and SM MOA Arena.